There is, in fact, a huge element of patients involved in auto bidding strategies. But as we do with new things, Google also goes through the learning phase whenever you make a campaign change. 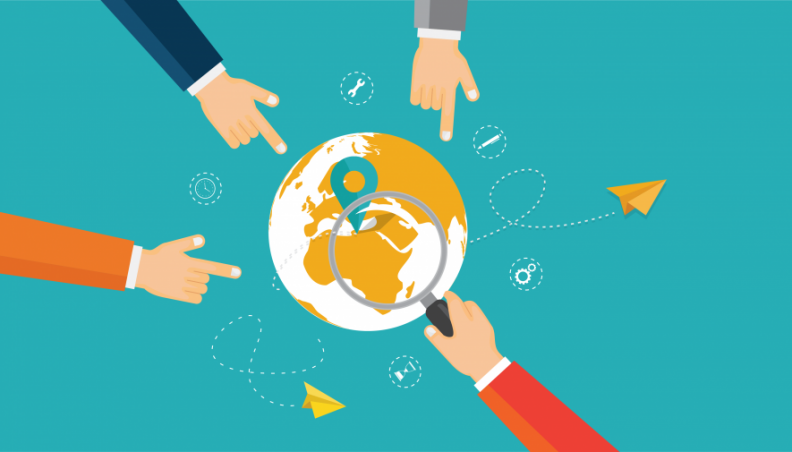 One of the biggest errors that many marketers make is to end the automated test much before Google has had the chance to learn what it should do. It is this simple- Google needs 5-7 days to learn the best use of your budget and then it goes out of the testing period and lands into the optimization mode. So, patience is the key to grow and expand your ads for the long run. Let’s get started with the basics here. Google’s automation works in like “I am looking at the past 30 days data but ignoring last 7 days”. 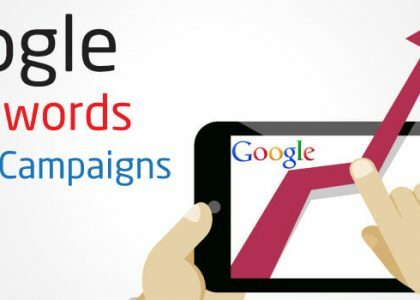 knowing this, it is important that whatever you ask the campaigns to achieve with your target ROAS or CPA campaign settings is in line with what Google knows how to do. Machine Learning also works in a similar way. In simple words, it actually learns from what is working and what is not and then it uses such learning to run the campaigns. Say for example if you are getting $15 CPA consistently for past month and you ask Google for pushing for a target of $5 CPA, you are in for some bad time then. So you want to make the most out of your automated campaigns? Google can cope up with optimizing its own performance. Implement Target CPA of $15 or what it suggests in Google Interface while you change the settings. Once you have a month’s worth of data and the campaign performs in the way you like it to be, reduce the target by 5%, no more than 10%. Monitor the performance of the change after a month or so and reevaluate the campaign performance. 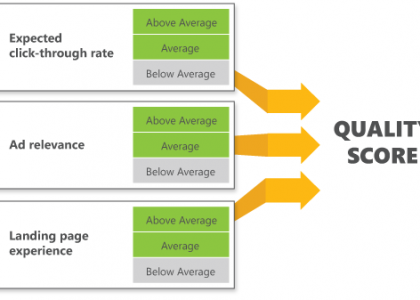 If your target CPA optimization is not working, you have committed some error. Ad extensions are the extra bits of information about your work/business like the call button, phone number, link to some page or address and can improve the click-throughs by making it easy for customers to know about your business. Mostly the advertisers know that ad extensions permit showing extra details in your AdWords ads but a few know how to use them properly. Ad extensions are strong enough to improve your CTR, improve your conversion rate and lower down the CPA or cost per acquisition. Apart from this, ad extensions further highlight the features, benefits and other specs of the product. Call extension- this extension shows your business contact details like the phone number in the ad to make it easy for people to contact you. 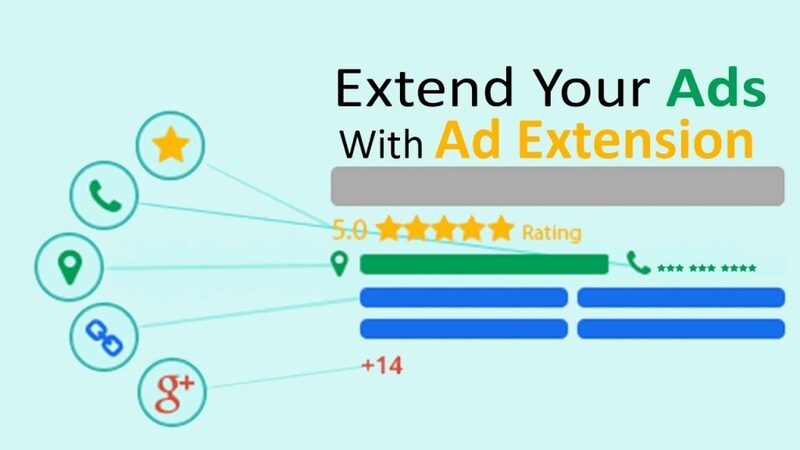 Review extension- This particular extension allows the third party to review your advertisements like as user ratings, thus making them more trustworthy. Location extension- This shows the address, phone number, and map that highlights your location to the customers, making it easy for them to reach you. Callout extension- you can add more information to the ads to make them stand out from the rest. App extension- App extensions help in promoting your apps across different devices like tablet, Smartphones, and desktop. Sitelink extension- This extension shows extra links to your site below the ad copy. By generating useful clicks, they can take people to pages on the site that are targeted thus generating new business. Saving the most important for the last, this is the important one. So each time you make any considerable change to your campaign, you basically reset the learning phase and start from day 1. So, these are the top Smart Bidding tips you must keep in mind and use to take your Google ads to another level.